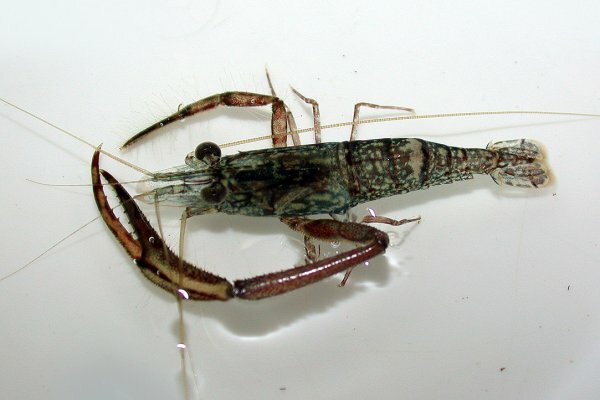 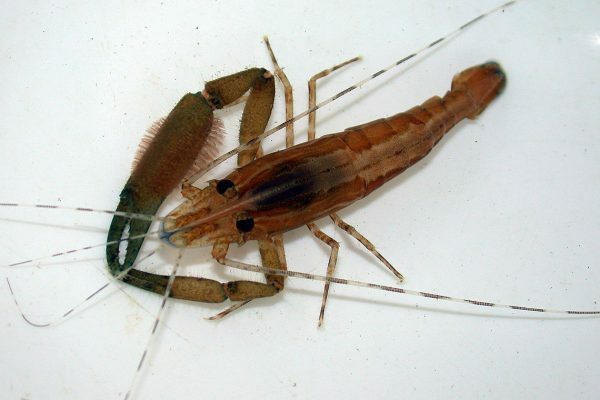 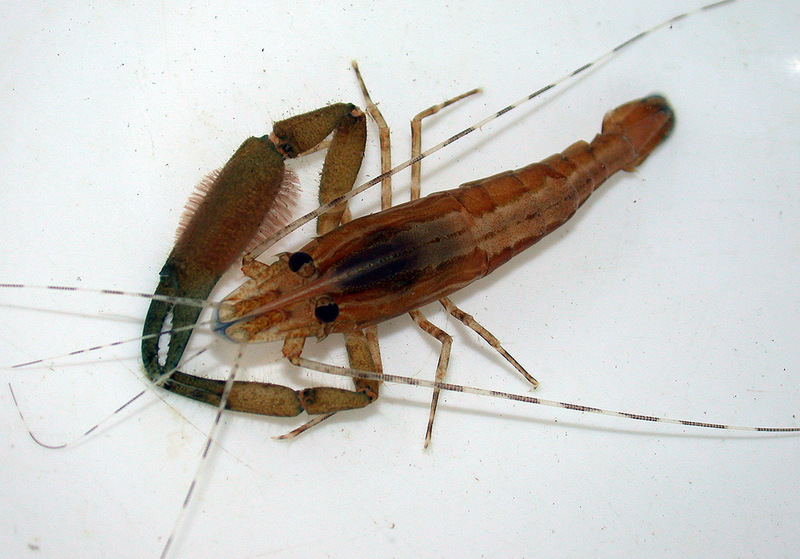 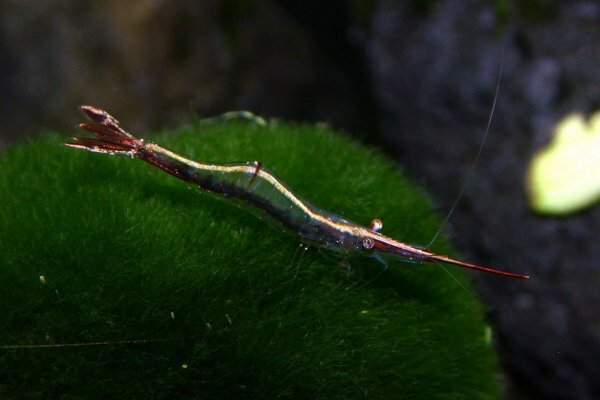 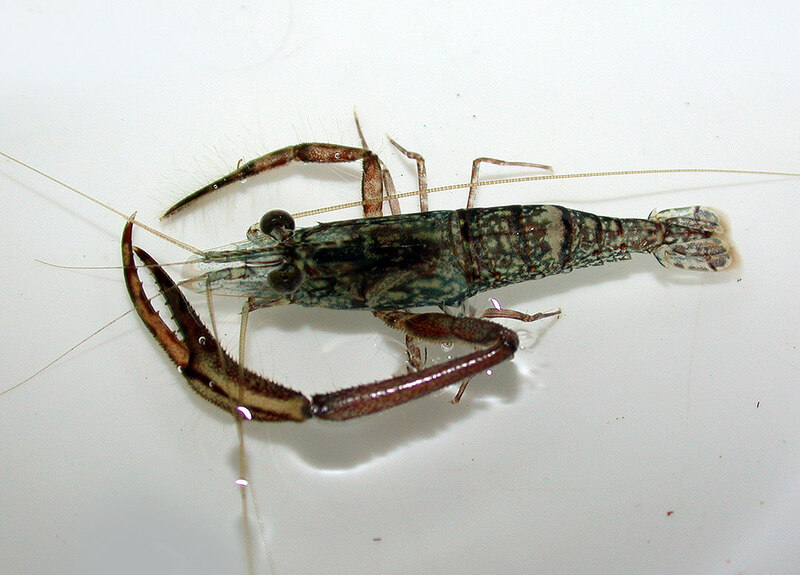 Taiwan River Shrimp group is native to Taiwan although some can be found in other countries. 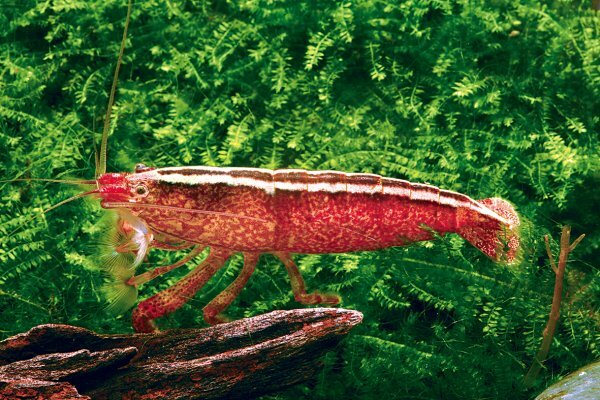 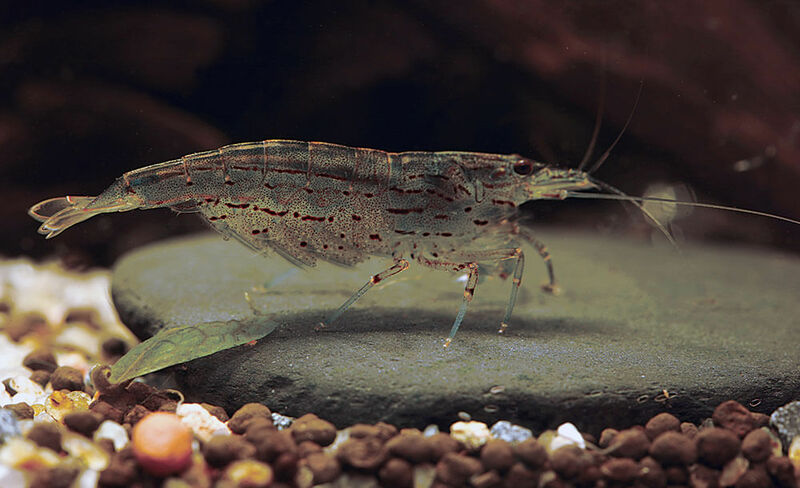 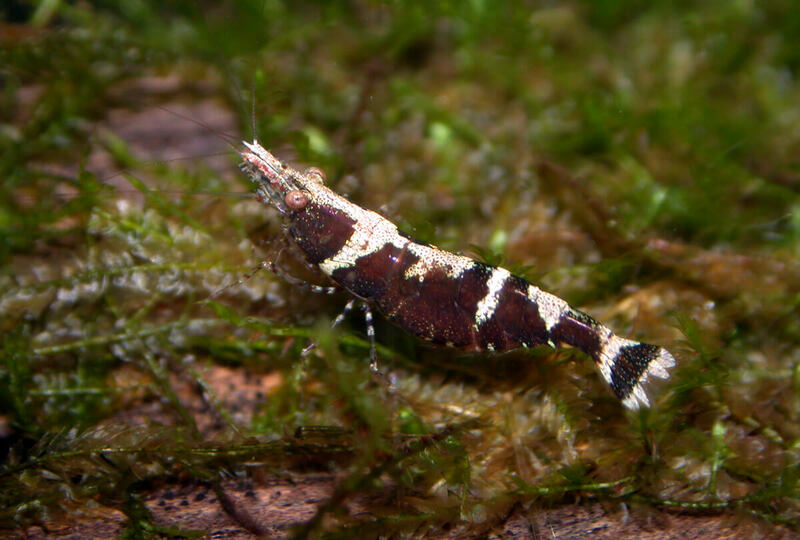 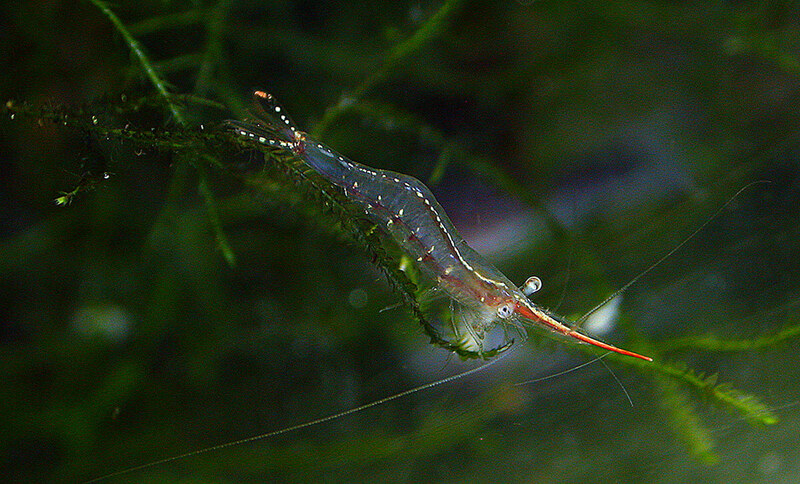 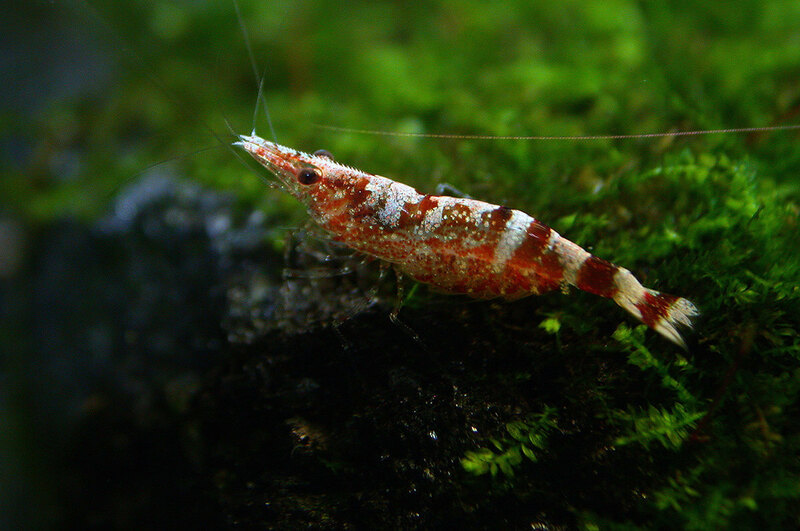 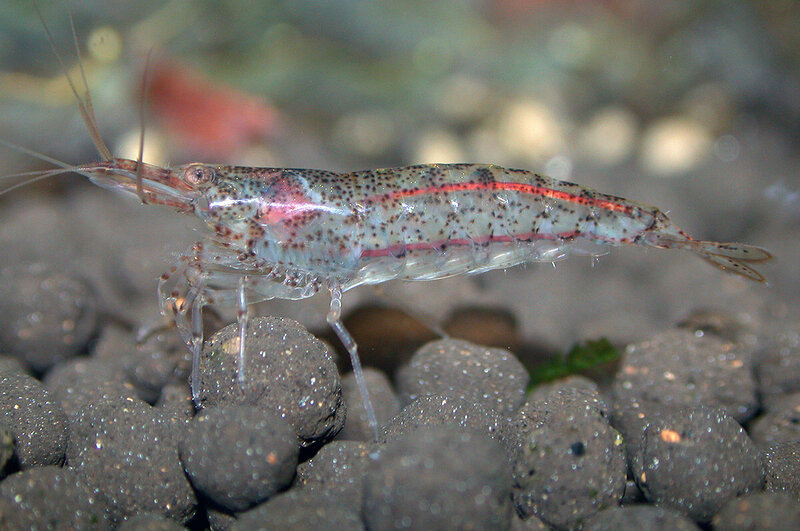 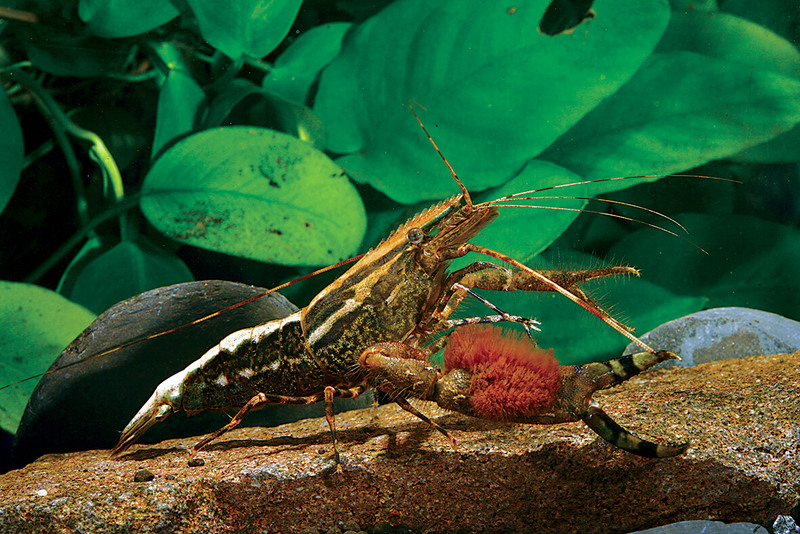 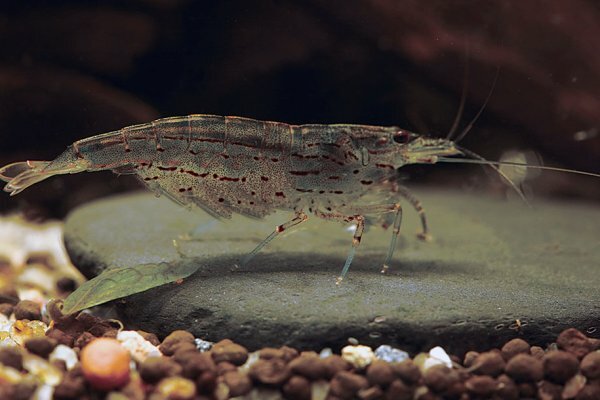 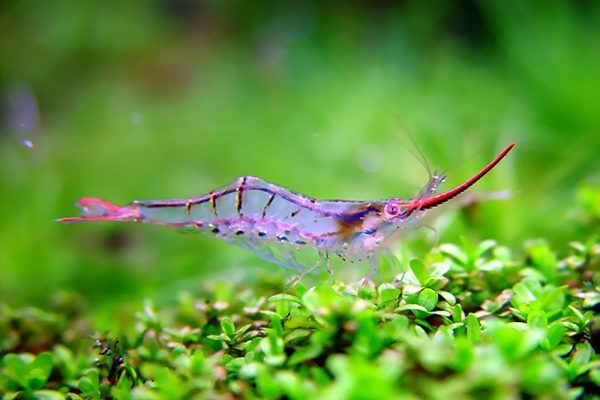 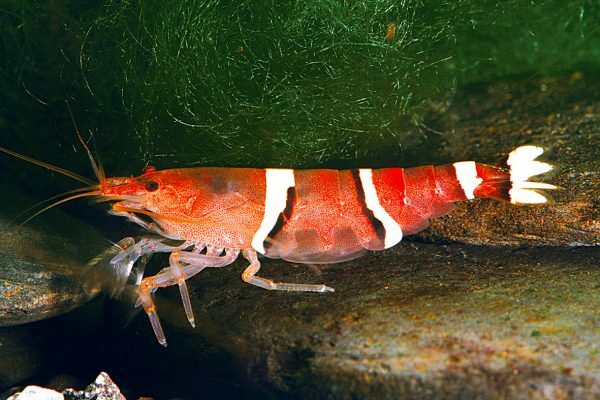 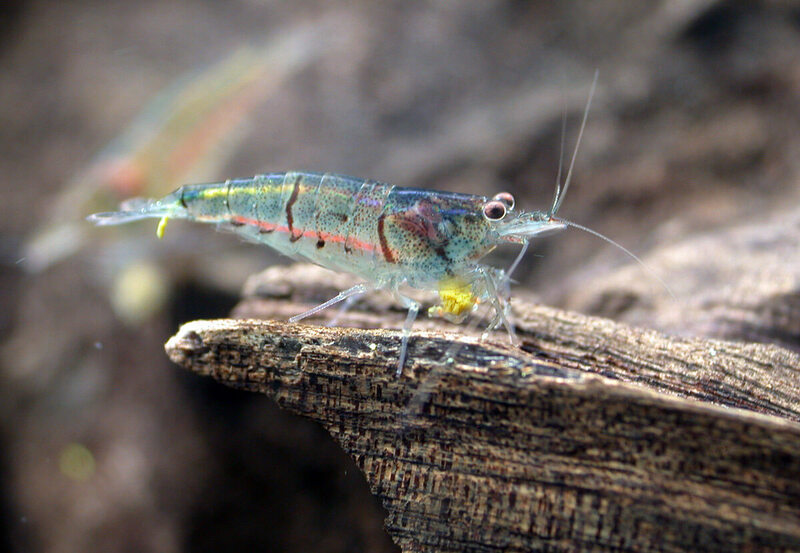 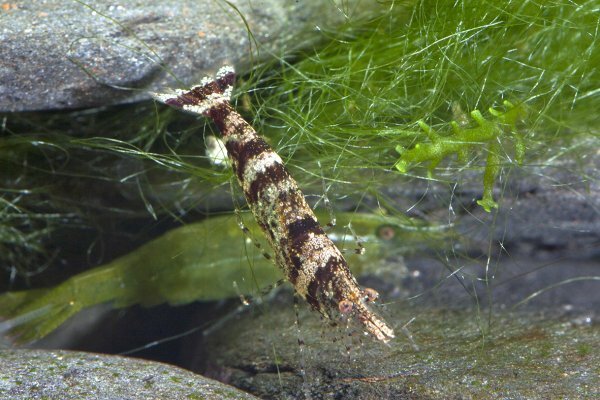 The most popular species is Caridina japonica (Amano Shrimp) which is an effective water tank cleaner. 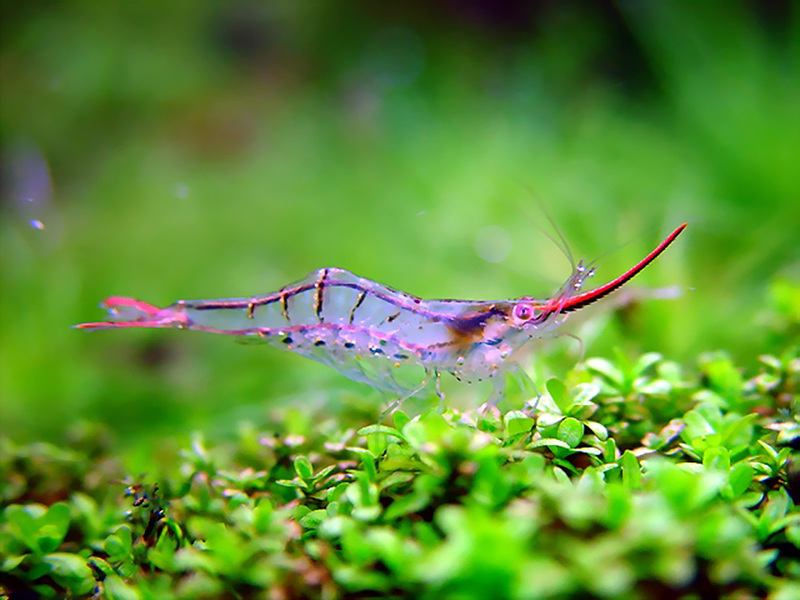 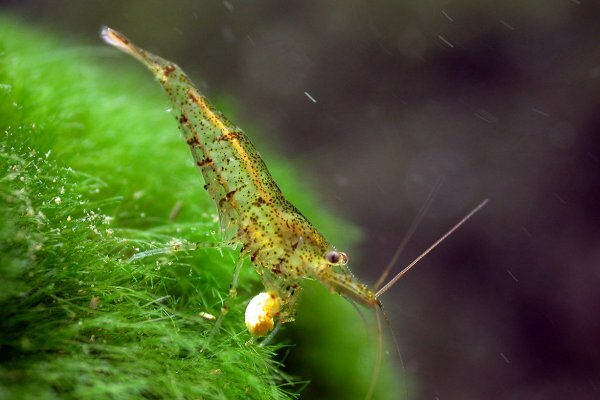 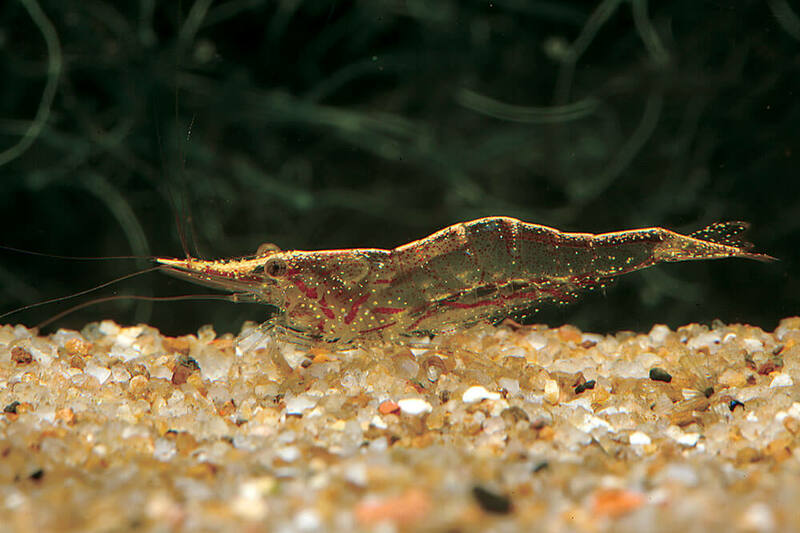 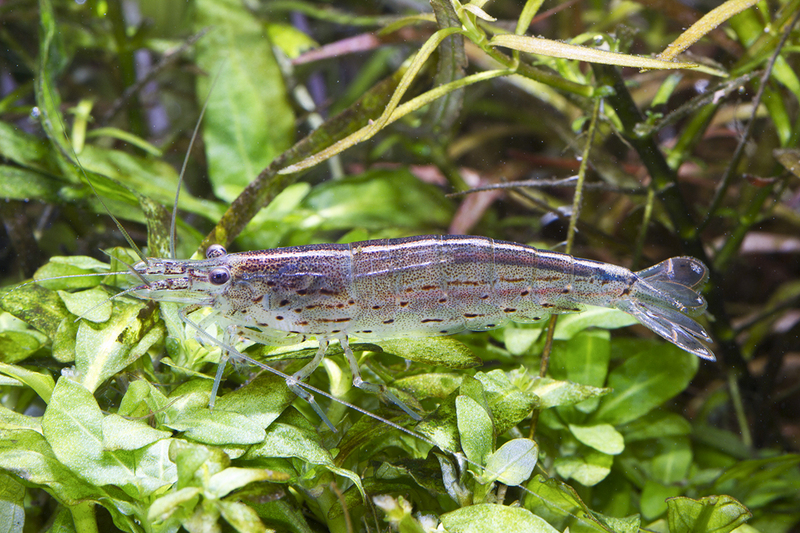 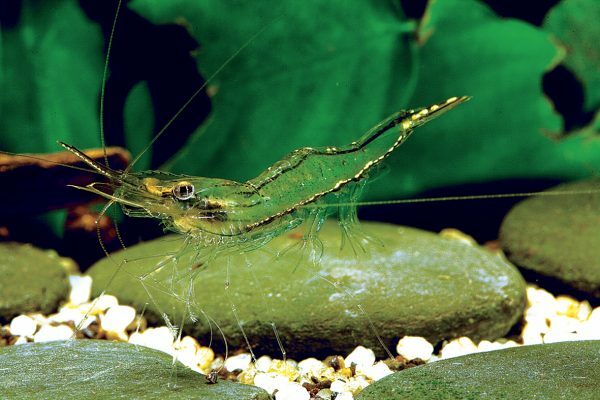 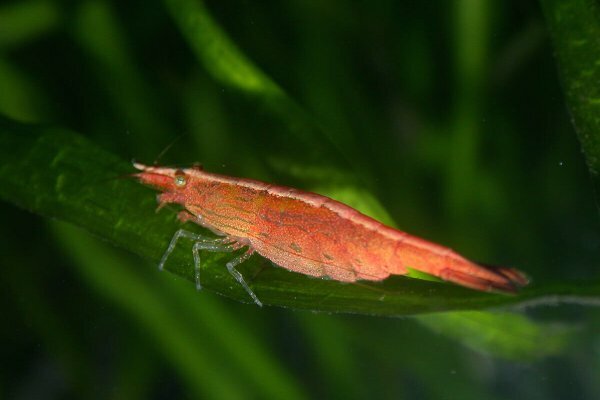 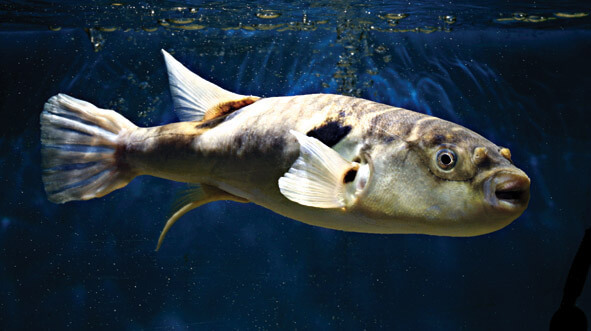 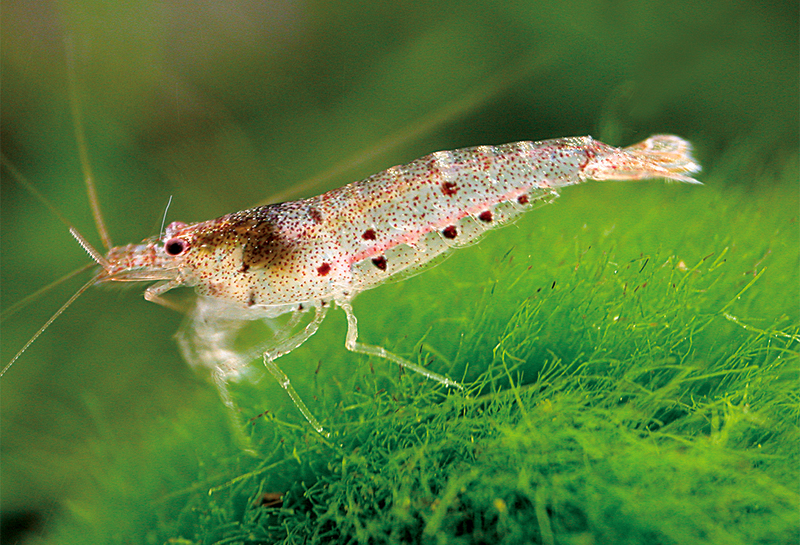 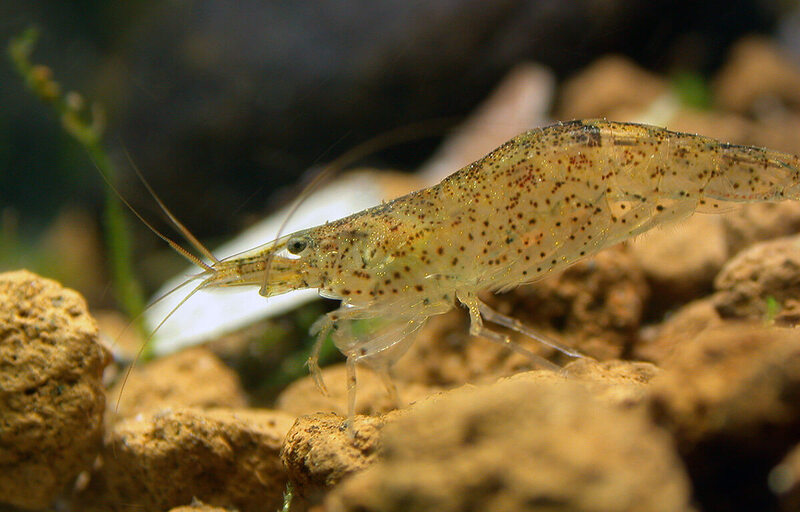 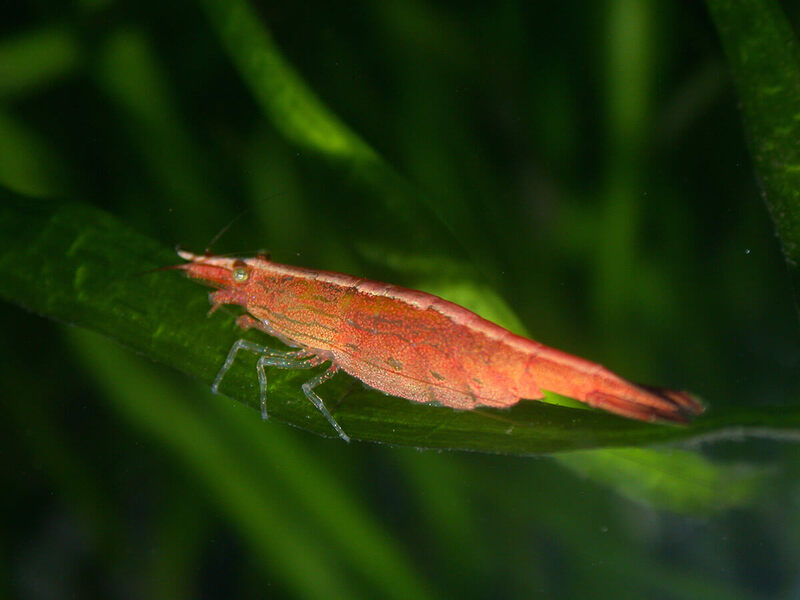 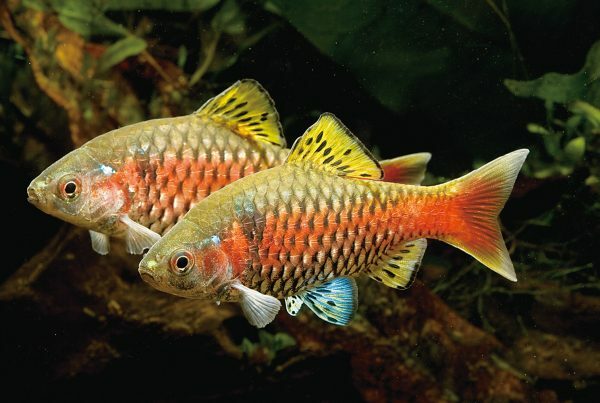 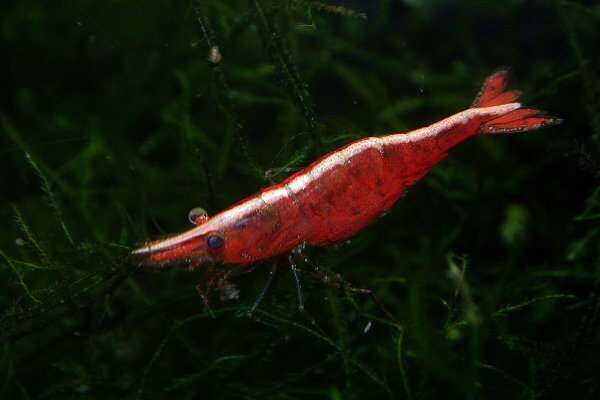 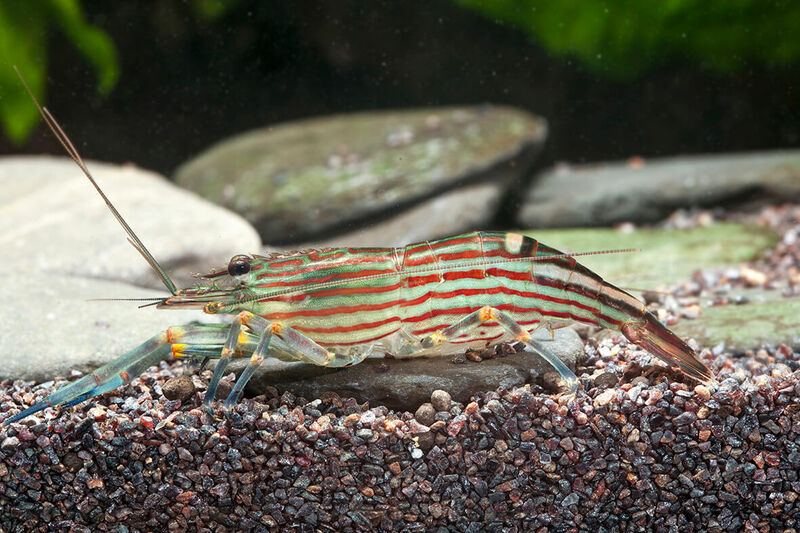 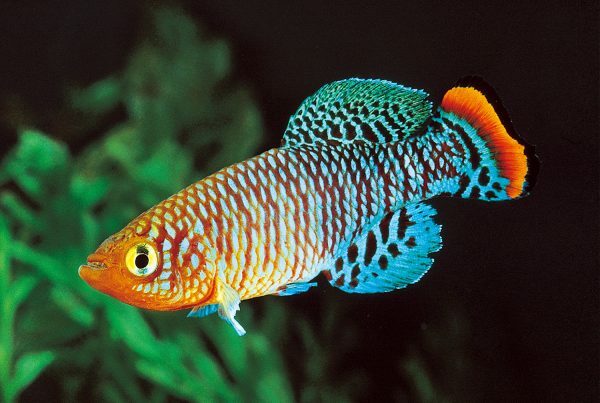 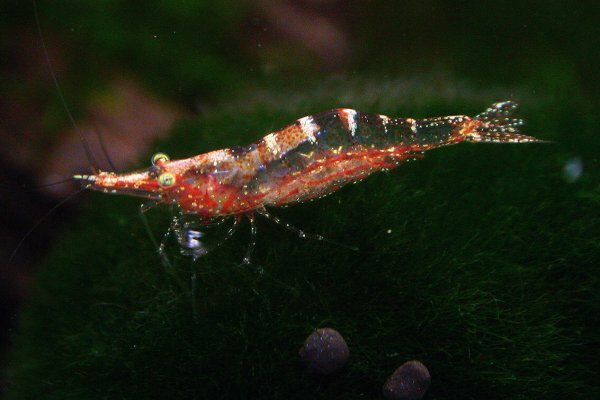 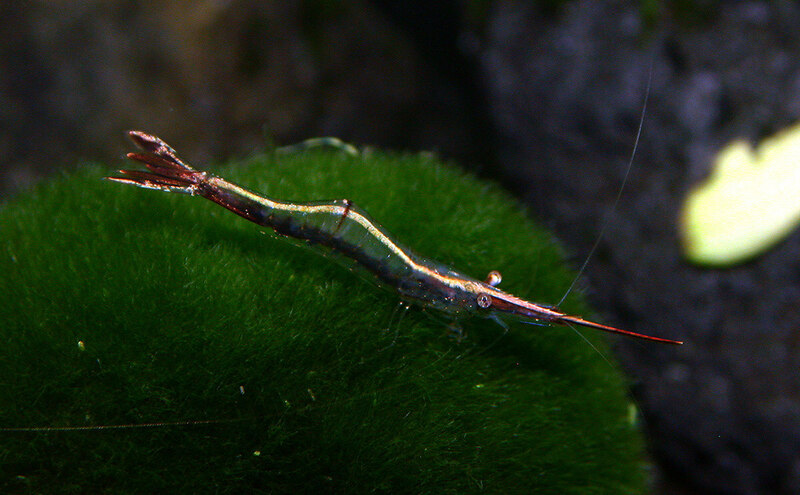 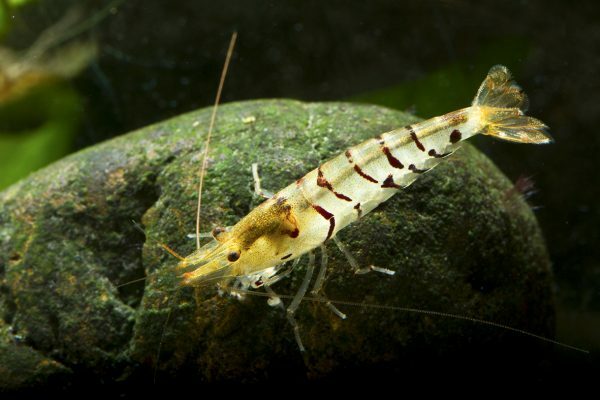 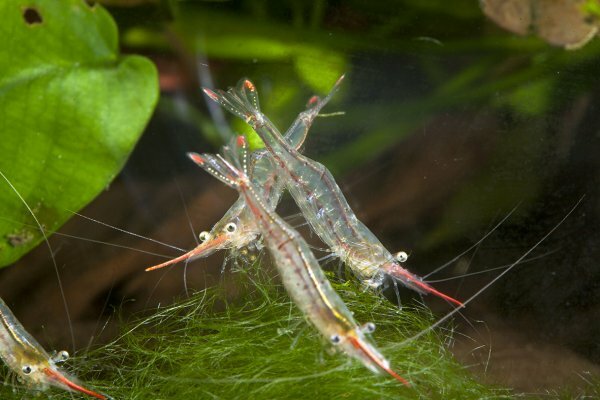 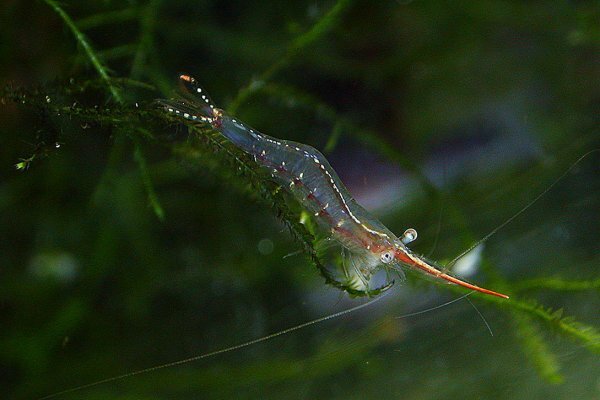 The ideal setup for these shrimps is an established freshwater aquarium or pond of at least 10 gallons with plenty of hiding places and algae with a mature substrate. 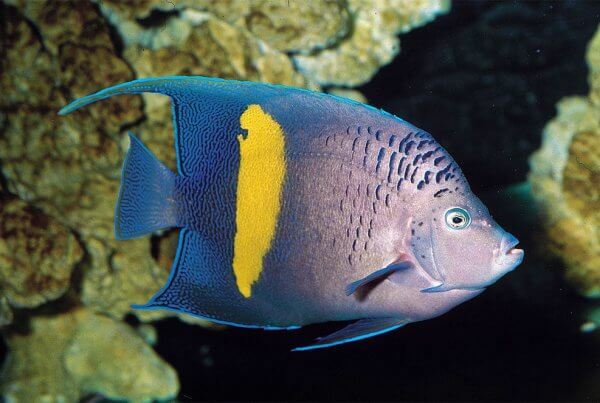 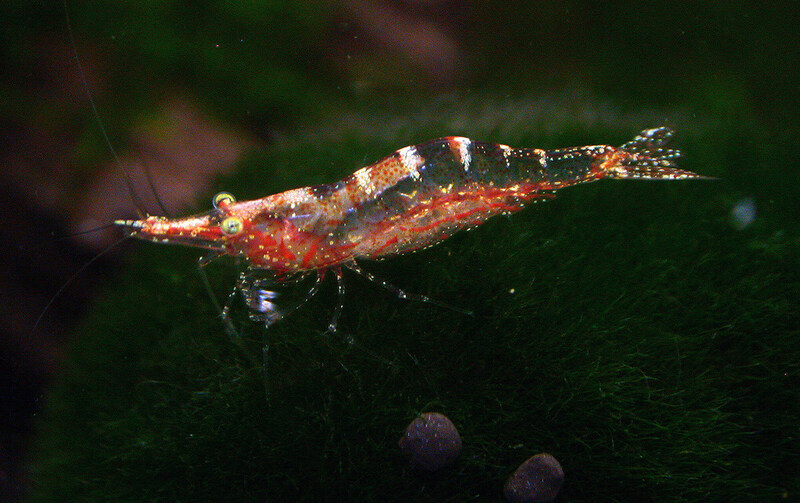 Most of these shrimp are difficult to be bred therefore they are mostly captured in the wild.